Counter-Strike: Global Offensive (CSGO) is a first- person shooter video game developed by Hidden Path Entertainment and Valve Corporation. It is the 4th game in the Counter-Strike series. The game consists of two teams against each other, Terrorists and Counter-Terrorists. The objective is to eliminate the other team, detonate or defuse bombs placed by the opposing squad, or to rescue hostages. The Lazarus CSGO team, located in Russia, have been together since February 2nd, 2015. Three members on the current roster are founding members Rileyzor, dshq, and Ant1ka. In 2016, t4tty joined and in 2017 Tory was picked up. The girls have been a group to be reckoned with in the competitive scene since 2016’s Female Copenhagen Games. 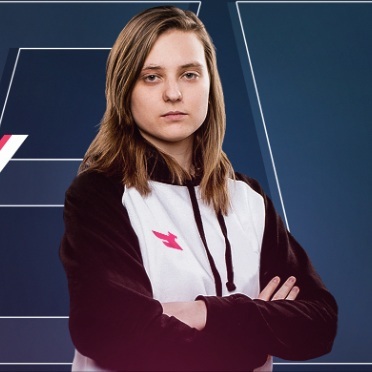 They competed in events March 9th-18th in China at WESG, and will compete in March and April in the Women’s Esports League, and April 18th at the Copenhagen Games in Denmark.